To re-launch the AG Club loyalty program, American Golf and BookingBug joined forces for an ambitious partnership. With the current state of in-store services, American Golf could provide excellent fittings & trials, but were limited to their current retail shoppers. The implementation of the omnichannel platform increased visibility, revenues, and provided a far superior customer experience for their loyal fanbase. How American Golf conquered one of their greatest challenges: low service awareness. 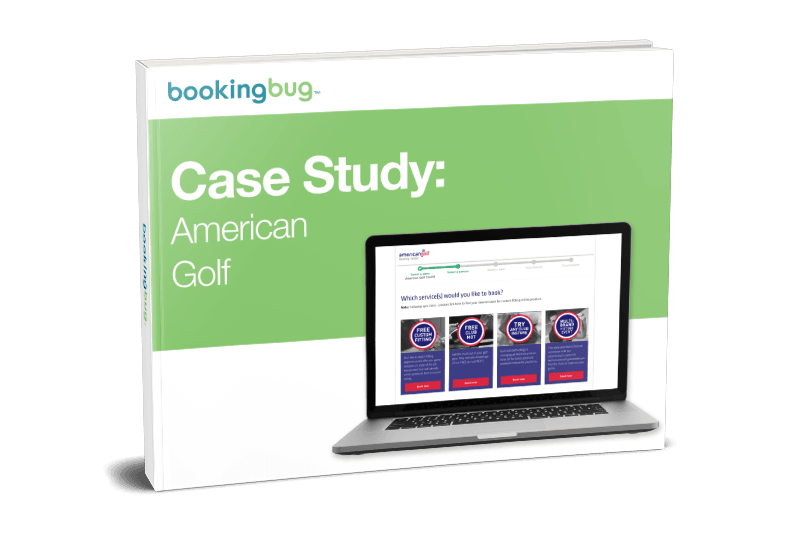 American Golf’s 30x increase in appointment volume after implementing BookingBug’s appointment scheduling solution. The surprising results the American Golf team saw upon re-launching their loyalty program. Download the case study now to learn more about how this major retailer increased store traffic and loyalty through unique experiences.